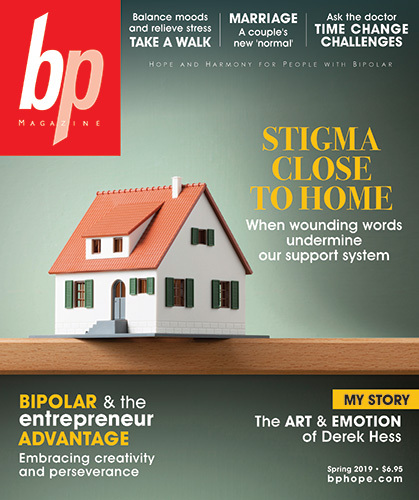 Order Confirmation: bp Magazine digital magazine purchases will be confirmed via e-mail immediately after placing your order. 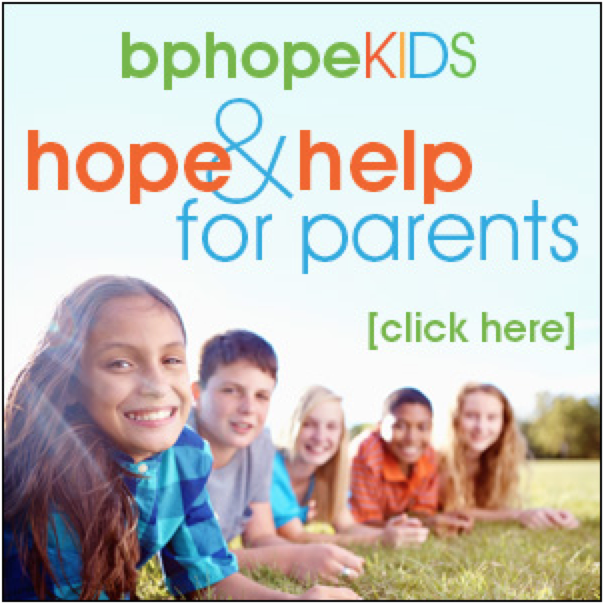 If you do not receive an e-mail within 15 minutes please contact us to ensure that your order has been processed. 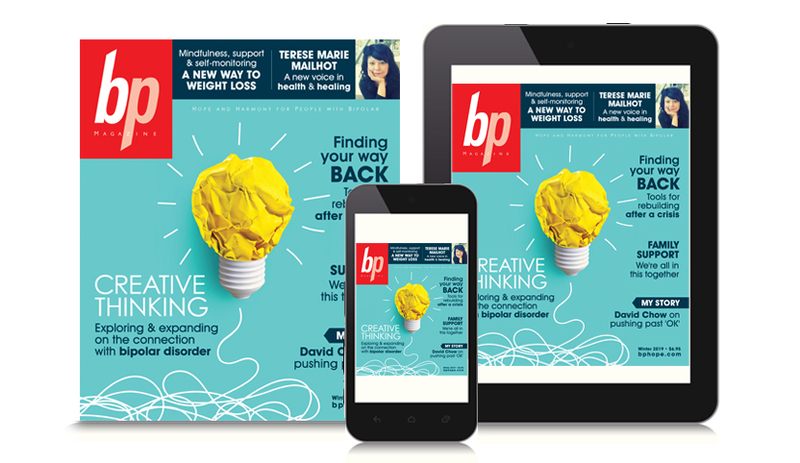 Automatic Renewal: bp Magazine will NOT automatically renew your subscription! We’ll leave that up to you!